Whether your question is about Love, personal growth, healing or your Spiritual Path, an Intuitive Reading helps clarify the issue and offers guidance and spiritual direction. Hear what your spirit guides and your own spirit are trying to communicate. 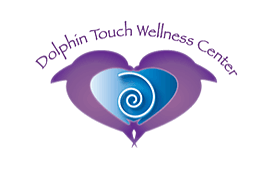 When you visit Dolphin Touch Wellness Center, the dolphin consciousness and even the mystical presence of Kauai come through with gifts for your path of awakening.